Internal communication is changing tremendously, with millennials moving into management positions and the entry of Generation Z into the sphere of work. Live Person has recently reported that 65% of millennials and Generation Z communicate more through their phones and apps than they do in real life. Having employees with such generational traits in the workplace makes internal communication a field that needs continuous rethinking, with fresh ideas to make employees feel more empowered. Employees are always looking for ways to fit their work within their main mission and to the company goals. Their contribution becomes more valuable and creates in them the feeling of being appreciated since they are major enablers in the success of the company. The University of Warwick’s Happiness and Productivity experiment shows that happiness is what makes employees more productive and thus more engaged. 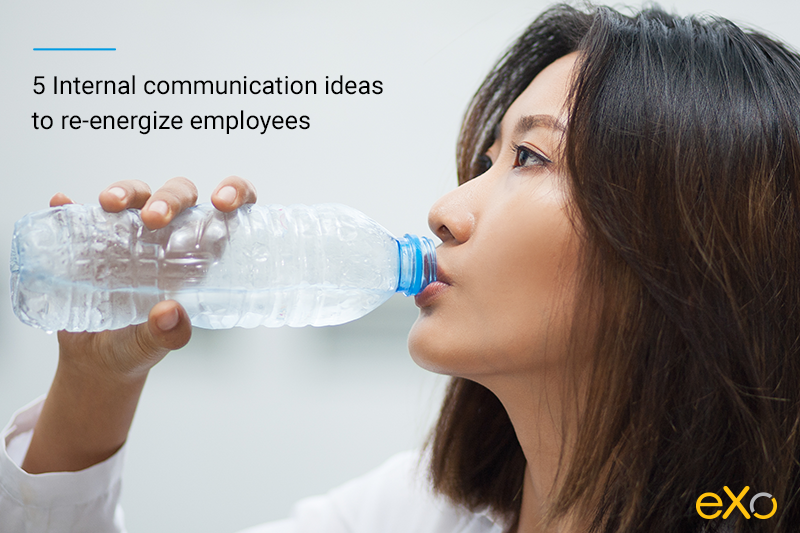 So if you are that person, the one who is responsible for the happiness of employees in order to boost their engagement, below you will find 5 internal communication ideas to re-energize them. Employees are important ambassadors of the company culture and this is what makes them a very valuable asset for every organisation. Their voice is considered the most significant. When employees share content from their own social media accounts, they have 8 times more engagement than the engagement coming from brand accounts. The brand messages shared from their accounts are a proof of their sense of belonging to their company and the adoption of its culture. But how to make them interested with your content, how to make them read what you publish and, more importantly, how to make them contribute to your editorial line? The answer is simple. You should first encourage them to speak out loud, to express their opinions and to share their ideas via your internal communication tools. This would give you ideas of what interests them and that could make an interesting content to create. You can also enable some interaction features into your communication channels such as liking, commenting activities and creating polls. Their contributions will be much easier and natural. Videos are definitely worth using to rock your employees. 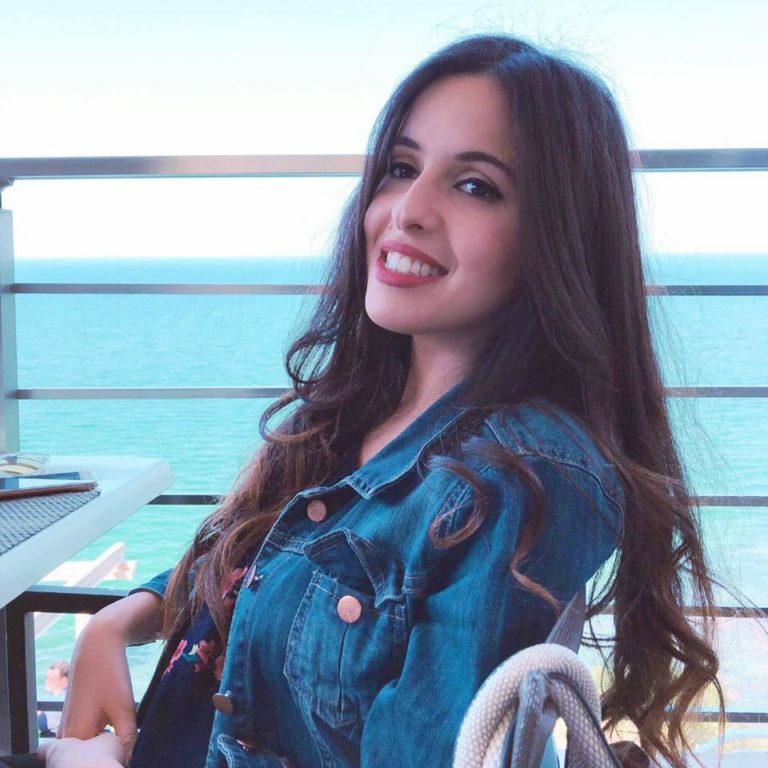 They are the first choice of the internal communication professionals since their staff like videos. it keeps everyone informed about the major (and minor) company changes and events. It can improve online training sessions through animated tutorial videos. It can increase employee engagement, especially when they figure in videos, when celebrating company events and successes or shooting in a team building. It can work for both employee and customer engagement, through viral video trends that create a social buzz and with the popularity of for instance flash mob and mannequin challenge videos. When we talk about videos, ideas never stop coming. You just need to be creative and to think about what could engage your employees. Working in an internationally renowned company has a lot of advantages and creates opportunities to seize. On the other hand, it creates some difficulties and challenges, especially when trying to share data internally to a large geographically spread or travelling workforce. The internal communication department might face some difficulties to distribute large amounts of information to different locations. In eXo Platform, we found an effective way to centralize our information and éannouncements. We usually celebrate a data, a business success or an achievement through our social intranet: we created a space that gathers all the employees from different locations, where we announce every success, data or even to welcome a new employee joining our company. I can’t tell you the number of reactions and engagements we have in such activities and announcements. Our staff never hesitate to like the activity, to comment on it, to congratulate new staff for being part of the company or to share in a business success announcement. A Gallup study released in August 2015 revealed that 37% of employees have telecommuted at one point in their work life, and that they are just as productive as other employees, while 46% of telecommuters do so during the workday. So if remote work is not yet included in your company culture, then flexibility in the job should be a main part of it and should also be encouraged and valued by your internal communicators. Changing the work environment is a major change in the way you motivate your employees, to make them go through new experiences full of challenges and getting out from the routine work environment. Flexibility is valued by workforces from all generations. So companies need to embrace these changes by enabling remote employees to reach information but also express their needs through the company’s internal communication channels, such as collaboration tools and apps. Extensively included and adopted in the social network channels, emoticons replace texts to express people’s feelings. Employees are also ordinary people who use emoticons while chatting, commenting or publishing something. At least half of them are familiar with these smileys to express what they feel through their social accounts. So why don’t we add this to our internal communication tool. In that way, instead of saying “I am happy to announce that …”, you can just say “I am 🙂 to announce that …” I can assure you that it has better engagement – since adding a little touch of fun to a hard day of work resonates better and engages more your employees. Already part of your company, there’s no doubt that your employees have the right skills to be efficient enough. However they might be missing that vital boost that brings out the best in them. The tips to re-energize employees mentioned above will help you make happier employees. So engaging them will no longer be a hard-to-get challenge. An empowerful workforce will naturally be as productive as expected. If you have great ideas that we might have missed in this post, please don’t hesitate to share them with us below in comments.